The Financial Regulator has failed in its job of protecting consumers by providing a safe and fair market. A report by the Regulator's Consumer Panel says that the Regulator was too lenient with the big banks, and did not understand many of the sectors and financial products it regulates. It also said that it sidelined consumer interests at the height of the financial crisis. The Consumer Consultative Panel today issued its performance review of the Regulator for the last two years. The 11-member panel is appointed by the Finance Minister to monitor the performance of the Regulator. Today's report said that the Regulator's failure to ensure sound financial services providers has hurt consumers hard. 'They have suffered from negative equity on their homes, falling share prices, poorer returns on pension funds and the lack of availability of credit. The cost of bailing out the banking system has contributed to rising unemployment, wage and social welfare cuts and higher tax rates,' the report stated. It said that people have been especially hard hit by the Regulator's failure to adequately intervene to deflate a 'highly visible property bubble' including the failure to clamp down on risky products such as 100% mortgages, interest only mortgages and mortgages with terms as long as 40 years. 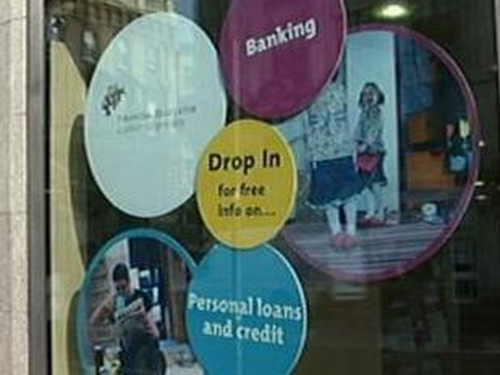 The Consumer Panel also believes that the Regulator was 'far too lenient' when policing larger players in the financial services industry. 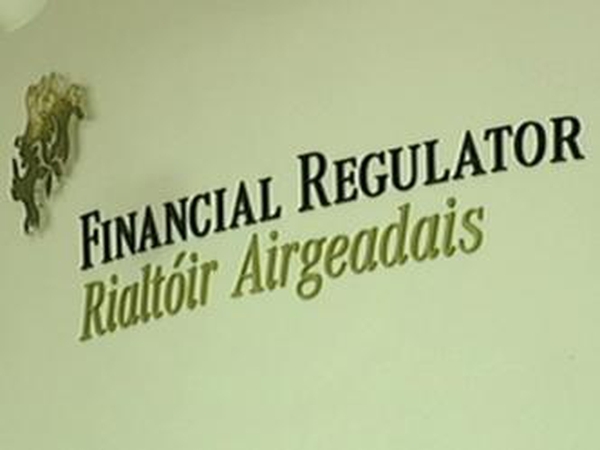 It says that if the Regulator had been tougher with Irish Nationwide on the overcharging issue it might have sent out a signal that it 'meant business'. It also said its failure to act on the Anglo Irish Bank loan concealment issue sent out a signal that it was not serious about policing the larger players. The Panel said it was disappointed with the Regulator's failure to indicate whether they had conducted any analysis before the increase in mortgages interest rates by Permanent TSB and also its failure to conduct any analysis as to the extent and speed by which lenders passed on ECB rate cuts to their customers. Today's report also criticises the Regulator's code on mortgage arrears for failing to provide extra protection for consumers. The Panel said that it noted earlier this year that the Government had committed to a fundamental reform of how the financial services sector is regulated. 'We believe these reforms are necessary, however the institutional reforms announced to date will not be sufficient to avert a similar crisis in the future,' it stated.